An attractive ruby/crimson red colour, this Shiraz is a prime example of cool climate, Yarra Valley Shiraz. 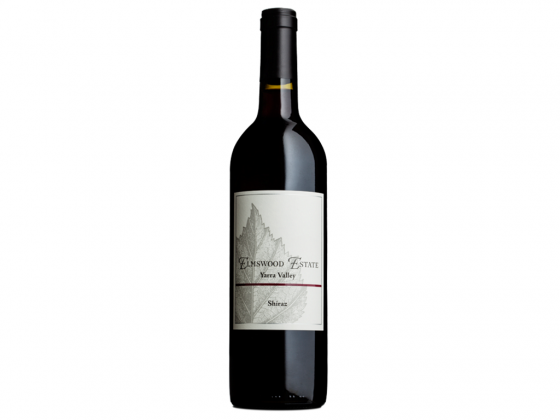 The nose is complex, refined and highly perfumed, displaying an array of small red fruits. Black pepper, floral notes and spice. The palate is silky, elegant and complex, with its delicate flavours persisting into a long finish. It is soft and approachable now, but will reward medium term cellaring.